There’s still much to share in this year of Radical Reposts. As we get closer to Thanksgiving, feast on these! 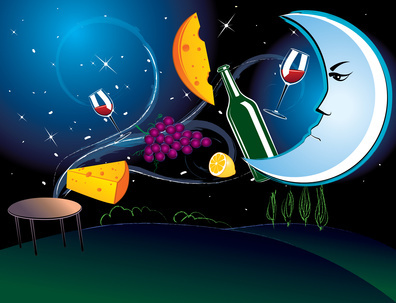 Astrology pairs with many other topics like a good combination of wine and cheese. These are appetizers as we build to that big, annual gratitude feast day celebrated with gusto in the USA. Following this batch, we’ll return to a November tradition on The Radical Virgo —prayer and Thanksgiving month. You’ll find both reposts and new ways to take a moment and connect with All That Is. Astrology Pairings are in alpha order by topic, highlighted in black. I've never hidden my age on The Radical Virgo, but I haven't highlighted it, either. Time to come out of the closet and celebrate my Medicare card—and to talk a bit about the how increasing longevity affects us, astro-wise and otherwise. Children often express astrological energies in a very pure form. If you get a chance, observe your kids, grandkids, nieces and nephews. Their little friends, too. 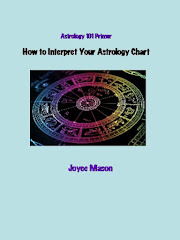 Do their charts and watch how they express their star maps in an uncomplicated way. Ruminating on fear and courage led me to a lot of questions about how astrology plays into our expression of these two opposites of paired emotions and action. Fear stops while courage acts. For fully functioning human beings, fear and courage are an ongoing balancing act. Composite genre novels that feature astrology and other metaphysical tools have started to crop up more often. 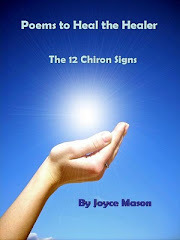 When I began The Crystal Ball, I had just fallen in love with Chiron, a composite planetary object, part asteroid and part comet. Chiron taught me the value of hybrids. Composites often beat putting things into tidy boxes, a principle that applies to book categories, too. 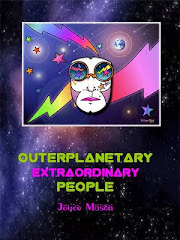 Introduction and mini-reviews to a number of novels featuring astrology. Auntie Mame, the fictional character of movie, book and stage, has been my heroine and role model for decades. Just thinking of her makes me smile. No wonder. 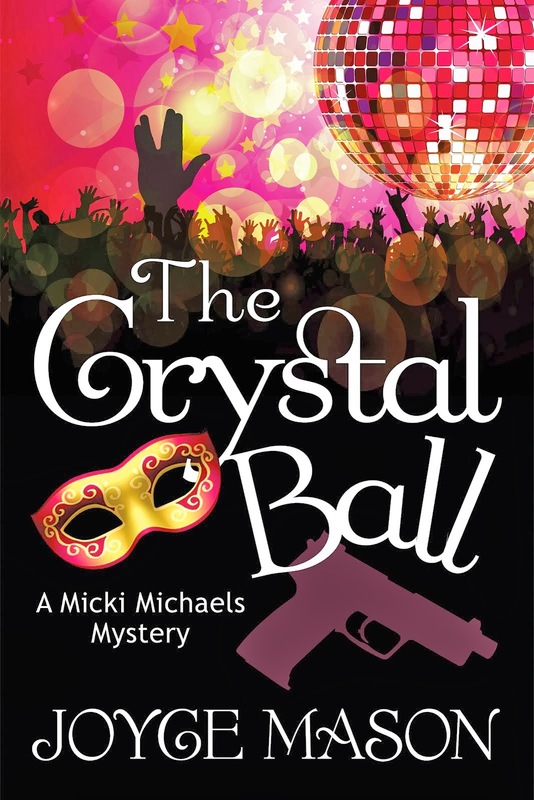 She tells us without reservation to “live, live, live!” Mame Dennis is the brainchild of author Patrick Dennis, the nom de plume of Edward Everett Tanner III, who was nicknamed Pat by his father at an early age. His novel Auntie Mame: An Irreverent Escapade (1955) was one of the bestselling American books of the 20th century. What are their horoscopes like, real or imagined? Our natal astrology charts will reflect our basic independence orientation. Aquarians might be happy living in an individual pod on the Planet Far Out, as long as everybody got together for group fun and games now 'n' then. The most typical Cancer might be happy never to leave home in the first place. I am saddened when I see bright people holding back in astrological conversations what they know for fear of being wrong, looking ignorant, not knowing enough or a whole host of other concerns that deprive us of their gifts—and deprive them of the joy of giving. How do we create an atmosphere that turns this around? The Role of Feelings, Inklings and Hunches in Conversations about Astrology Charts. Intuition was my partner in my astrology practice from Day 1. It's important to remember that astrology is also a very left-brained pursuit with timing and grace notes as complex as any symphony. To make the best music requires playing with both precision—hitting of the notes exactly—made more beautiful by right-brained interpretation. While I usually do Quotes for the Signs, I find these Quotes about Astrology to be inspiring, reflecting how many well-known voices speak out in support of Looking Up for guidance. These quotes are handy reference points when talking with people who are new to astrology or skeptical about it. For many of you reading this article, your relationship with astrology is a long-term love affair. Mine, so far, has been life-long, except for the brief time I was not exposed to the subject in the earliest years of my life. Like any long-term relationship, astrology needs to be nurtured and its place in your life is likely to change over time. Celebrating … seasonal changes brings astrology, spirituality, and the cycles of life down to earth for me where I can hug them in community. I have a special resonance to the Autumn Equinox, because I was born on cusp of Fall. Basic elements for creating your own eclectic solstice and equinox ceremonies. When it comes down to a choice of following astrology or my instincts, my answer isn’t always that simple. It isn’t always the same, either. Some food for thought based on my personal experience and the discovery of the opening of the Sirius Vortex every July 23rd. This post is for the purpose of sharing my visions about astrology—and asking you to share yours. How would astrology look in the best possible world? Be prepared to be thought provoked in the nicest Neptunian way. My post on Astrology and Dreams got a lot of nods from readers who like the interface between the stars and their night movies. As an eclectic practitioner over the years with a lot of different tools in her trick bag, I admit that my all-time favorite kind of consultation is the “astro-tarot” reading. It’s the best of both words, a Chironic and composite look at what’s happening in your life that can go way deeper in my experience than astrology alone. Astrology is mental. Understanding the relationships between planets and their meanings sometimes requires Olympic-class gymnastics of the mind. The personal growth challenges in your astrology chart, on the other hand, are usually emotional. That part’s not a head trip whatsoever, especially when it comes to thorny natal issues or challenging transits. One of the most useful tools I ever discovered for shifting emotions is pairing astrology with flower essences. Suggestions to support each of your planets. Learn more about Vedic astrology and pairing your planets with tea remedies. 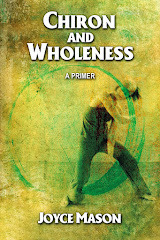 If you can’t afford your Vedic gem, here’s another fascinating approach. I think you’ll agree; Wes is visionary. Like any tool, oracles can be used for higher good or dubious intent. Think of a knife. In the hands of a skilled surgeon or premier chef, this tool can perform miracles of healing or nurture. In the hands of a serial killer—not. While your choice of an oracle is very personal, just like choosing a practitioner for an oracle “reading” (see Oracular Spectacular), recommendations are great starting points. 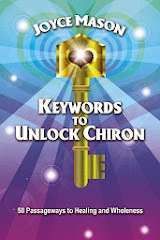 If you like what I write, you might like what I “read” hen it comes to oracles. With that idea in mind, I’m sharing my faves—and others you might want to explore.